To widen participation by increasing access to learning opportunities in fun and creative ways for individuals and families that live and work in Berks and Bucks. To contribute to community cohesion, tolerance and integration. To deliver activities which promote Health, Culture and Arts with the sole purpose of benefitting the lives of local communities in Berks, Bucks and other nearby counties. To promote and share traditional and contemporary South Asian culture, arts and heritage. – Explore, record and share South Asian cultural heritage. 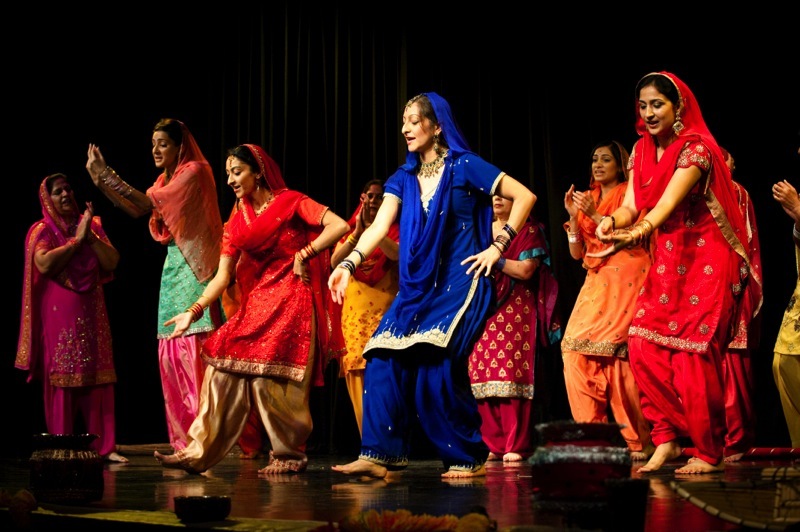 – Experience and enjoy South Asian cultural activities and traditions. 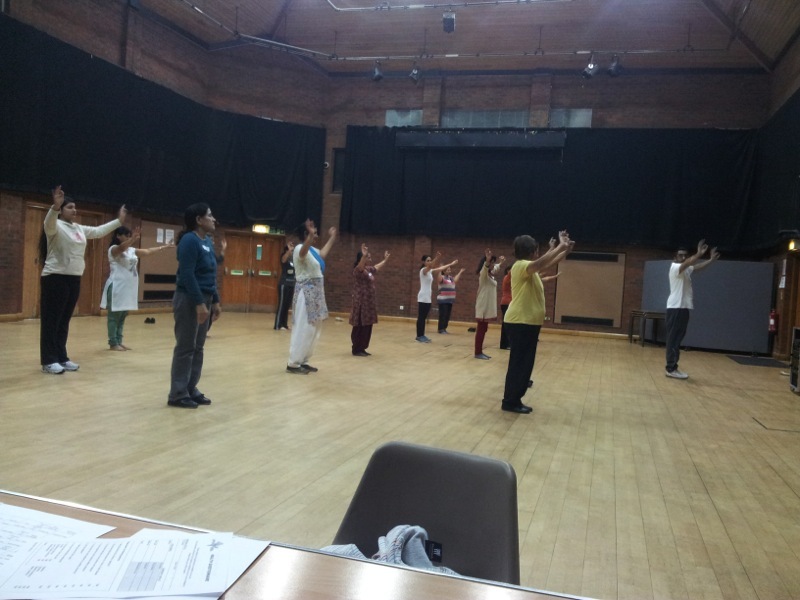 – Learn South Asian art forms including dance, music and storytelling. – We celebrate and showcase traditional South Asian festivals. 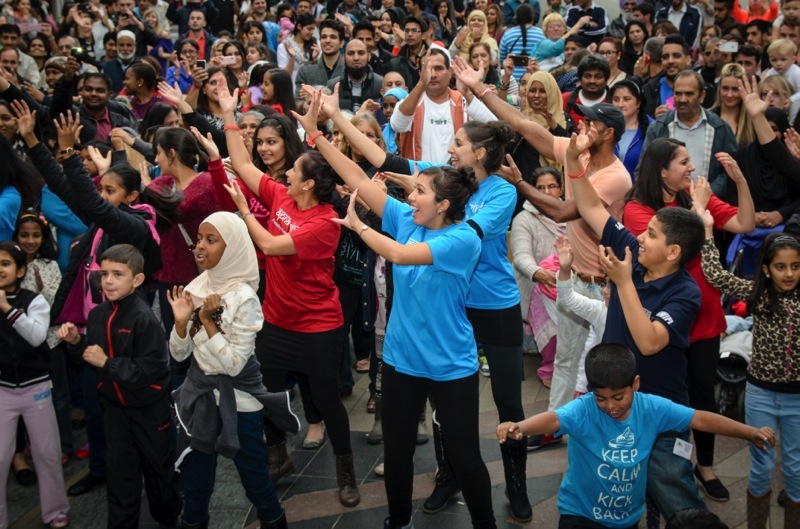 – We keep South Asian heritage and culture alive amongst young British people of South Asian descent. To bring people and communities together to address local needs and celebrate diversity. – Create opportunities for self-expression and empowerment. – Address local disadvantage and respond to local community needs. – Break down barriers between different ages, ethnic or social groups. – Build awareness and understanding of diversity. – Promote community cohesion, tolerance & integration and improve communication between different communities. – We widen our community participation by building effective partnerships with local charities, schools and community groups. To inspire and encourage participation in activities which improve health and wellbeing. We promote the benefits of healthy eating and create opportunities for people and communities to make positive food choices. 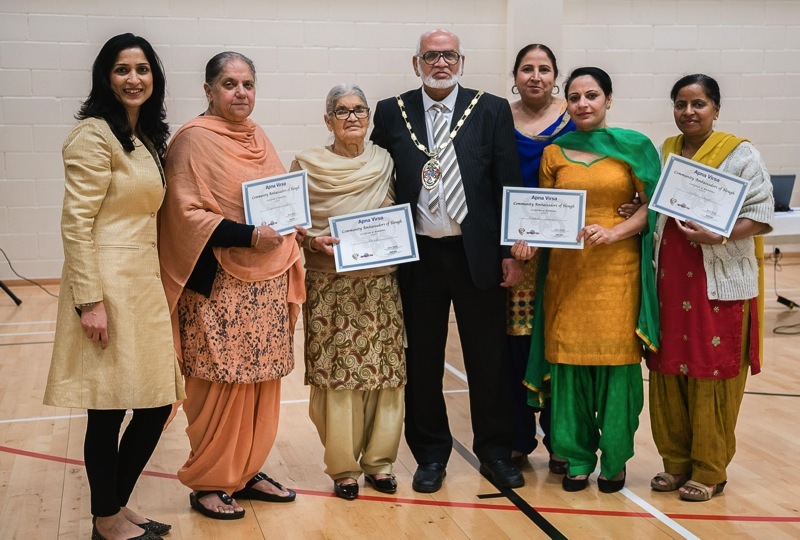 We encourage active lifestyles and provide culturally appropriate activities which help overcome barriers to participation. 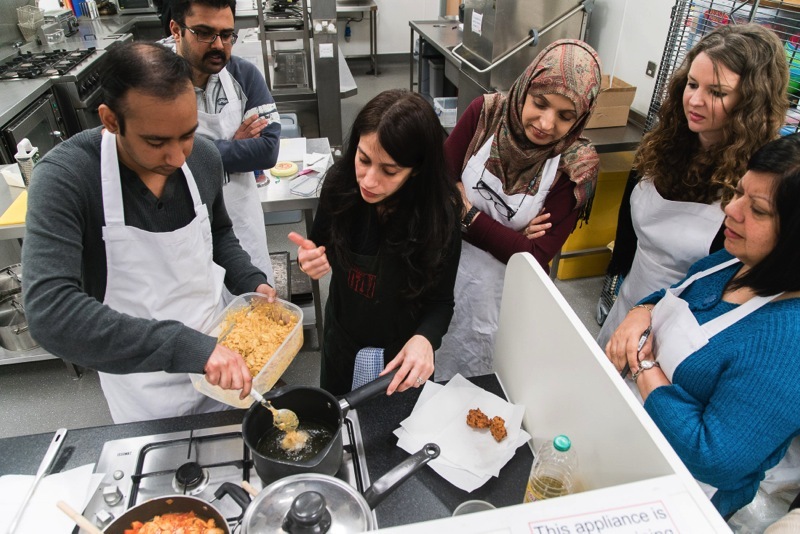 We enable people from all backgrounds to participate in social interaction, helping reduce isolation, raise confidence and improve mental wellbeing. We provide opportunities for informal learning and volunteering. We understand the needs of the local communities we work within and provide opportunities for the most disenfranchised and hard to reach to benefit from our activities. 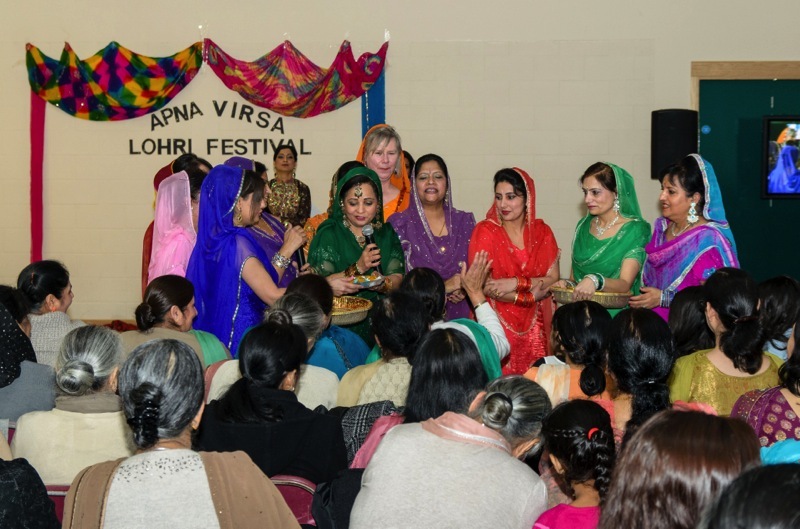 Apna Virsa was awarded the prestigious Queens Award for Voluntary Service in Year 2015. The Queens Award for Voluntary Service was created in 2002 in celebration of her Majesty’s Golden Jubilee and announced on the anniversary of the Queen’s Coronation. Its purpose is to recognise groups of individuals who give their time freely for the benefit of others. It is the highest honour that can be bestowed upon groups of this kind and is equivalent in status to the MBE. Winners of the award are presented with a certificate signed by Her Majesty The Queen and a domed glass crystal. Representatives from the winning groups are also invited to attend a Royal Garden Party.